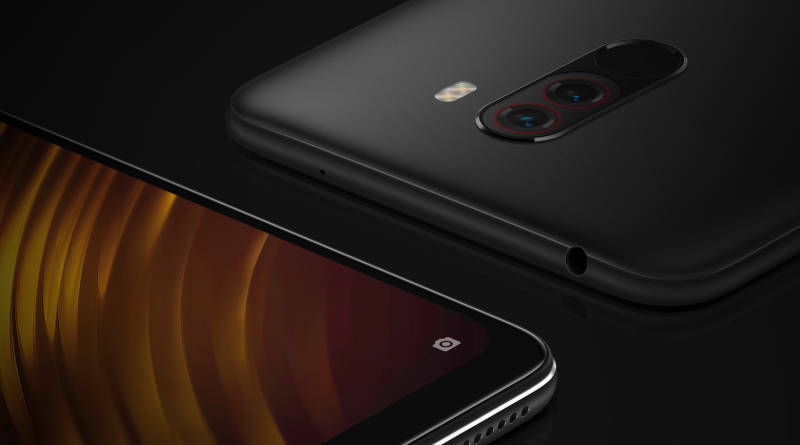 Pocophone F1 seems to have succeeded in making a surprise in the global smartphone industry. This device made by the Xiaomi sub-brand comes with good specifications, but is sold for a middle-class smartphone in general. Yes! Pocophone F1’s presence at least makes many other smartphone manufacturers have to think hard. Previously the competition in this industry was fierce, the presence of the smartphone made it more fierce. Introduced in Indonesia, the Pocophone F1 starts at Rp . 4 million . If you want to buy an Armored Edition model, you only need to spend additional money of less than Rp1 million. And you can also bring home a smartphone with Snapdragon 845 chipset , 6 GB RAM, and 128 GB ROM. Of course interesting and not a few gadget lovers are curious about the modules that Pocophone has loaded into Pocophone F1. Moreover, this smartphone is said to have been equipped with LiquidCool Technology . Answering this, Xiaomi via Mi account on YouTube presents a 1-minute video that shows the dismantling of Pocophone F1. We can see, all the modules in this smartphone are really neatly arranged. Not only just unpacking, Xiaomi also provides a number of explanations of installed components, ranging from the chipset, battery, camera, and a number of sensors. Not only that, the placement of the LiquidCool module is also shown. You could say, through this short video Pocophone which is a sub-brand of Xiaomi really wants to tempt gadget lovers. This at the same time wants to prove that they are able to concoct flagship smartphones that are sold at pocket friendly prices. It is not like that?